vs. 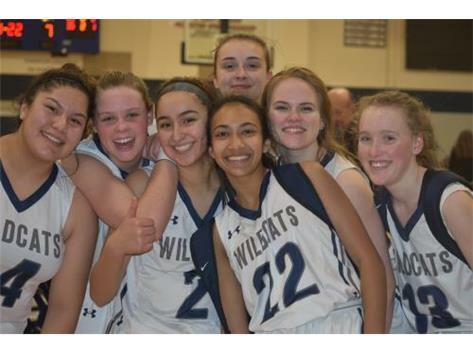 Girls Basketball pre-season scrimmage. 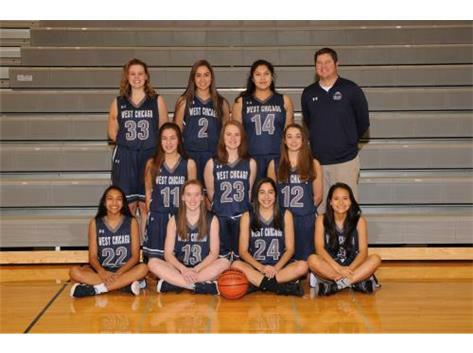 Welcome to WEGO Girls Hoops!